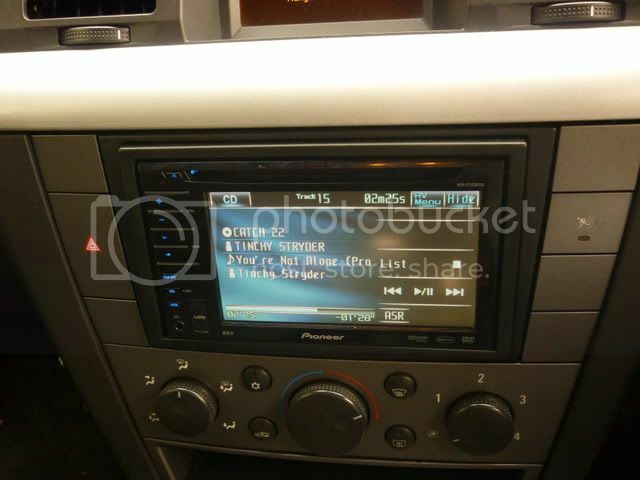 Ordering a single din fasica now having got a new stereo, just not sure on the colour. I'm pretty sure it's silver not gun mental but can someone confirm? 2003 SRi with a CDR2005. I have no way of getting the radio out yet, my keys have snapped, got to order some more. It doesn't look that bright, I think it might be gun metal actually. Yeah it's the same as that. Cheers dude. 3 hours later and the ******* thing still won't work properly. The loom is in place, all connected up but the radio is still just dead! I'm actually thinking it's a duff radio now. Have you tried swapping the red and yellow wires round? I had to do something along the same lines. ELITE standard alloys colour change ? Sri alloy wheels,standard colour or darker?